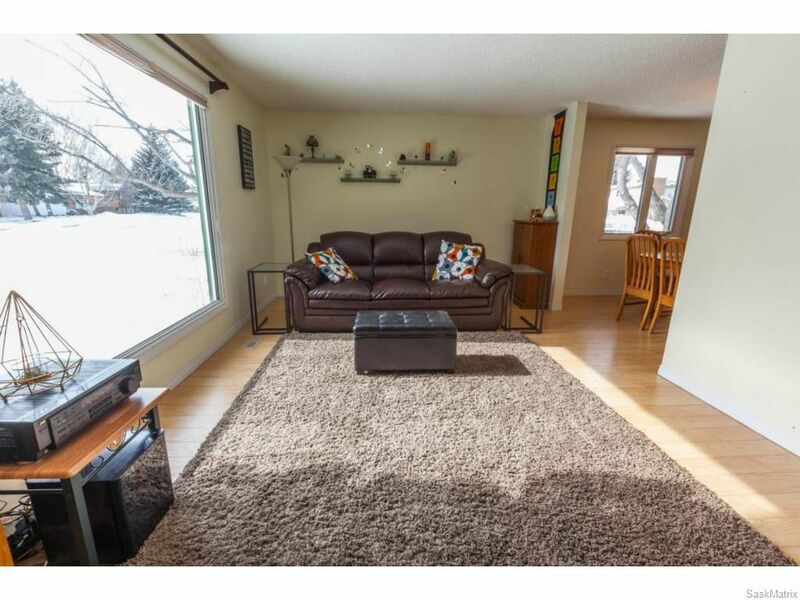 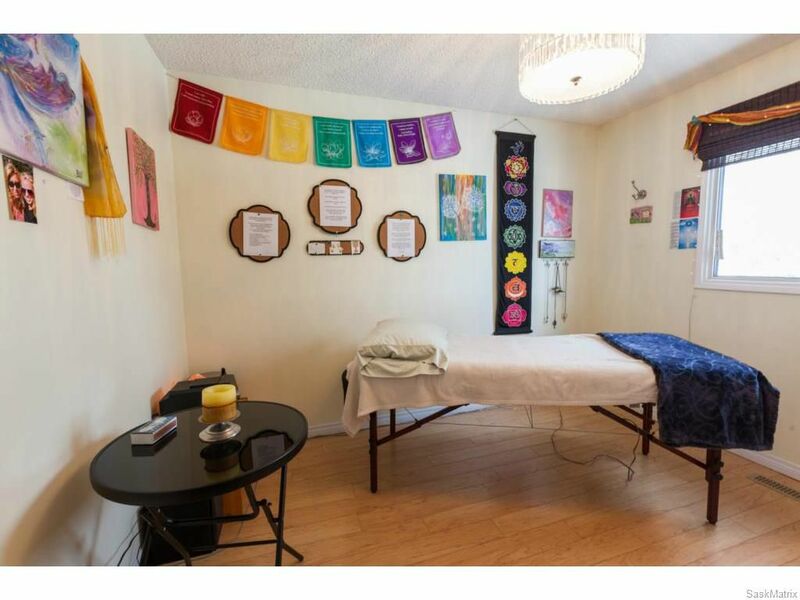 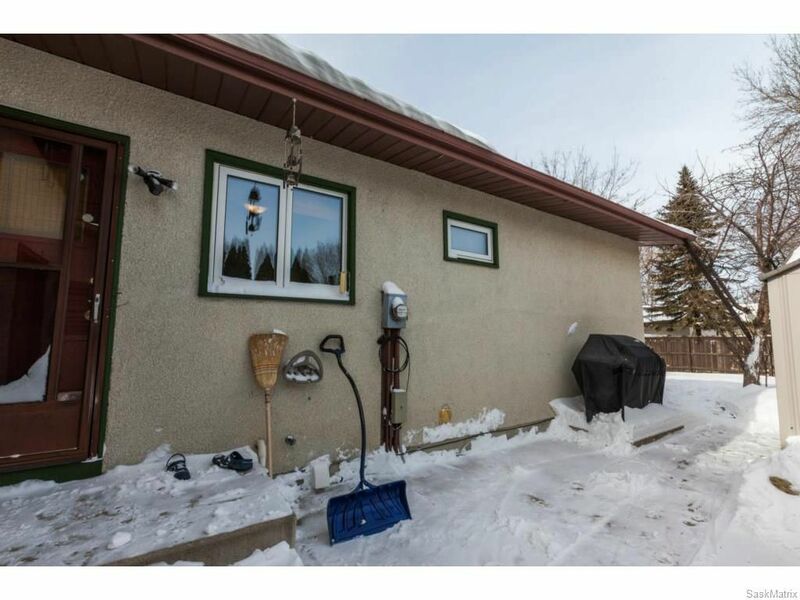 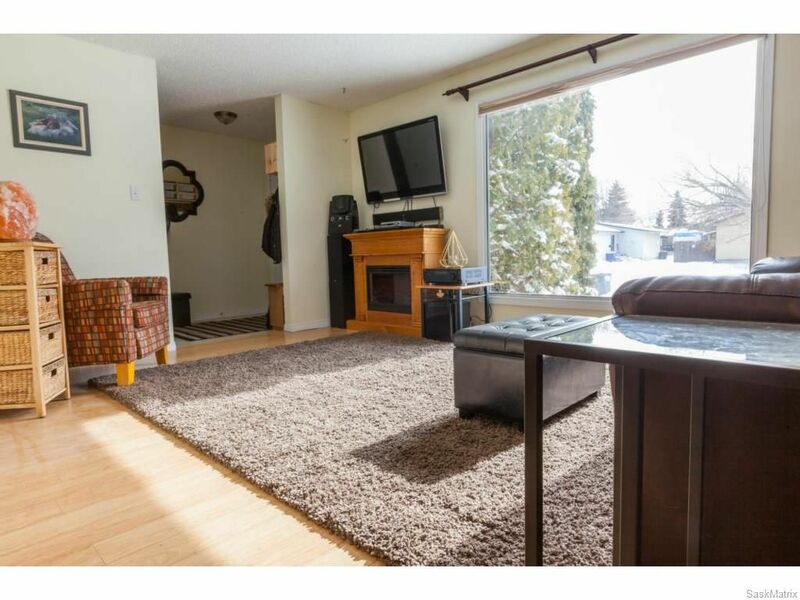 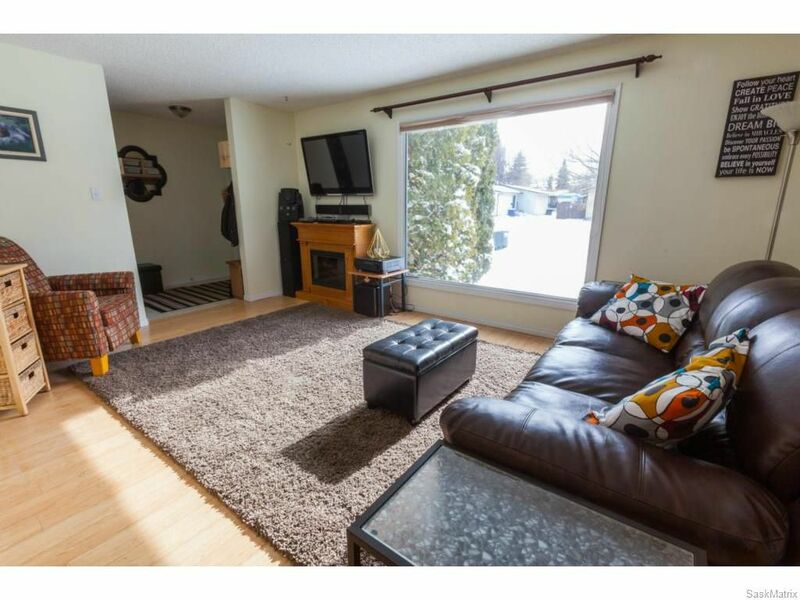 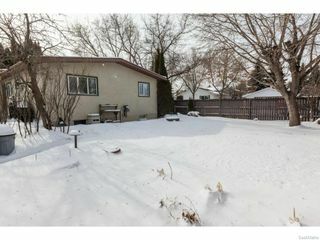 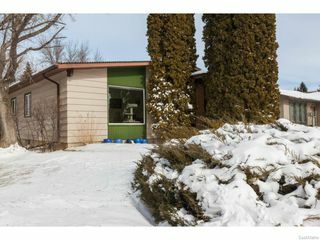 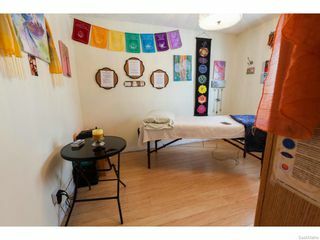 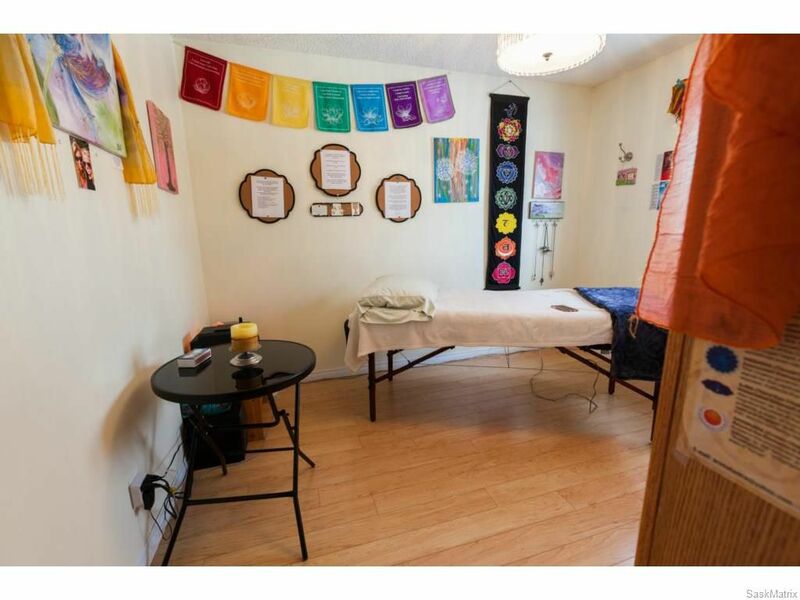 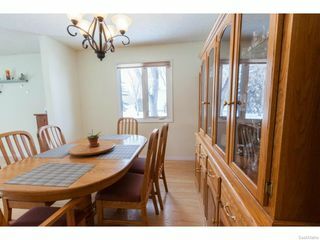 This charming 1189sqft bungalow home located in quiet Lawson Heights features 3+2 bedrooms and 3 bathrooms. 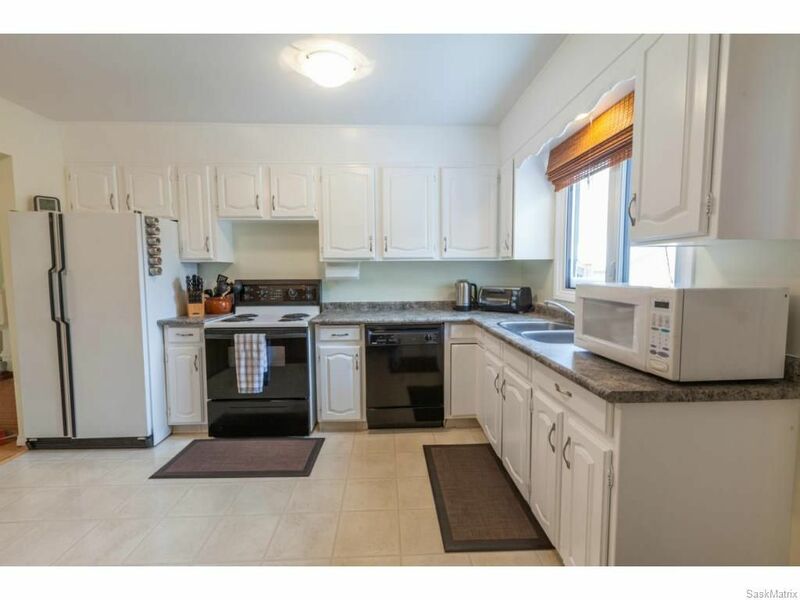 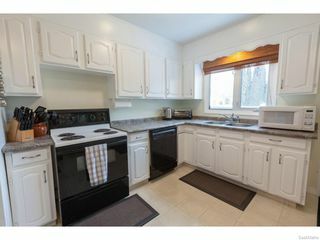 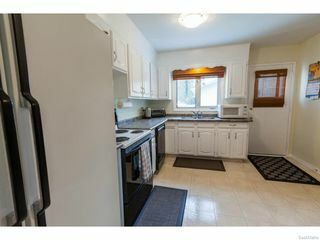 The efficiently designed kitchen features plenty of cabinetry, fridge, stove and built-in dishwasher. Newer water heater, furnace and air conditioning. Upgraded laminate flooring throughout most of the main floor and paint. 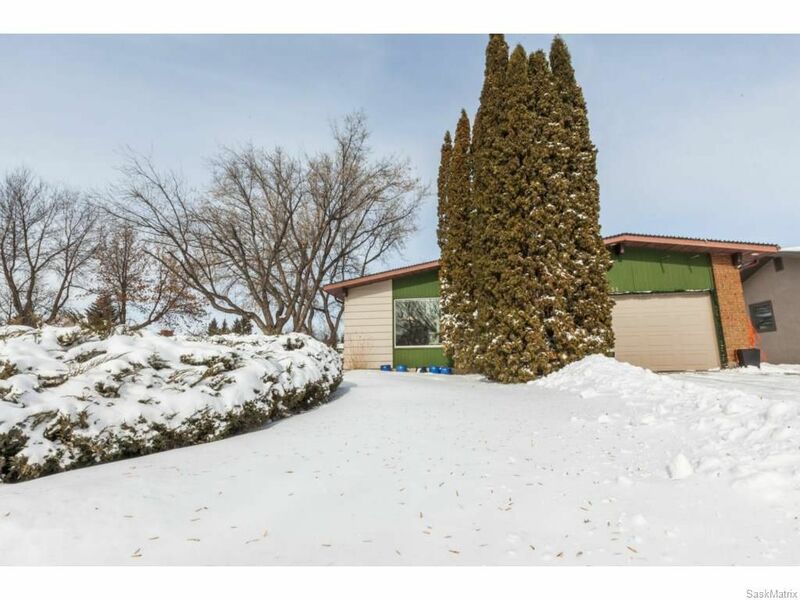 Additional items to note: single attached garage (heated & insulated), Underground sprinklers (front), new storage shed, fire pit and central vacuum. 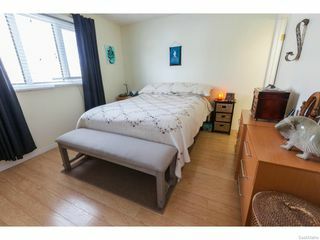 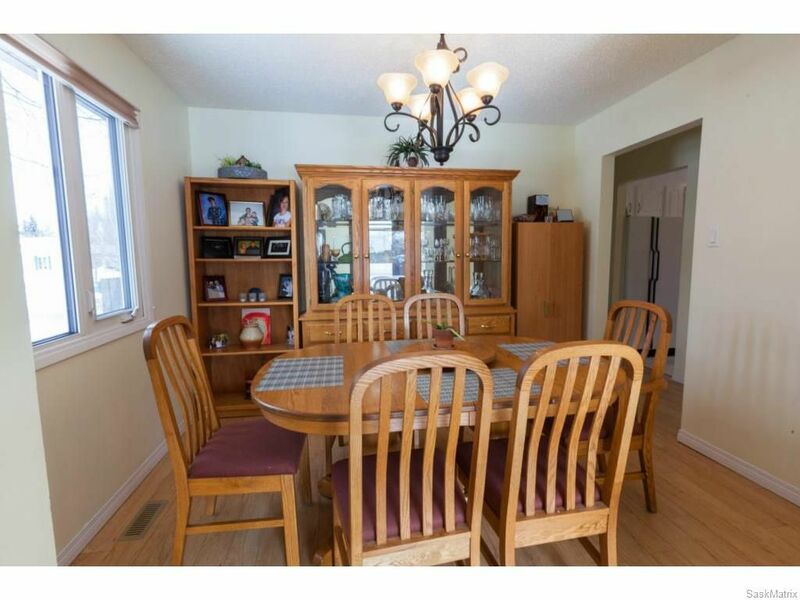 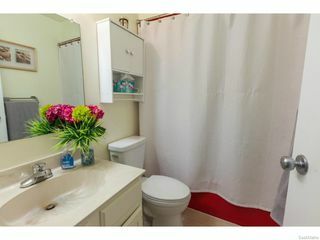 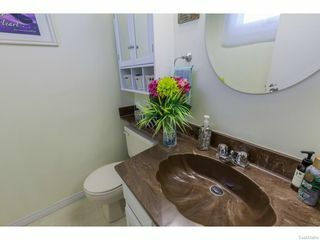 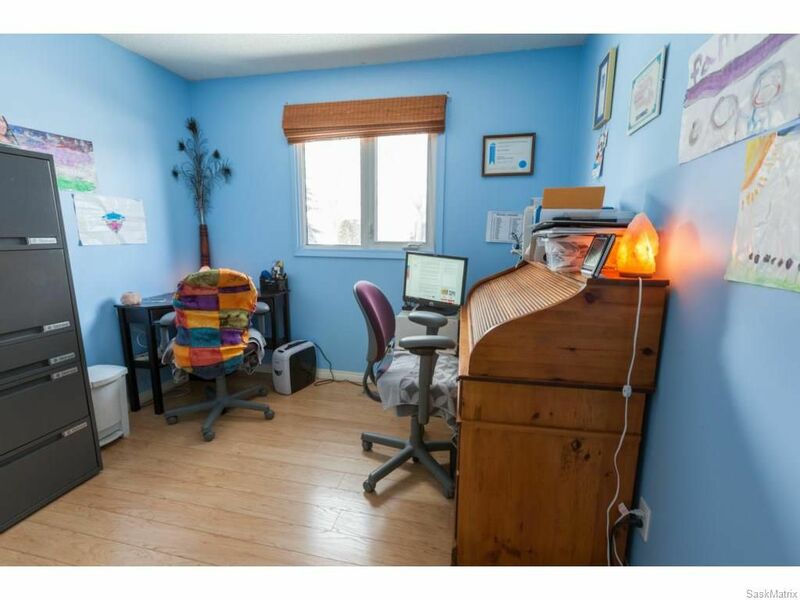 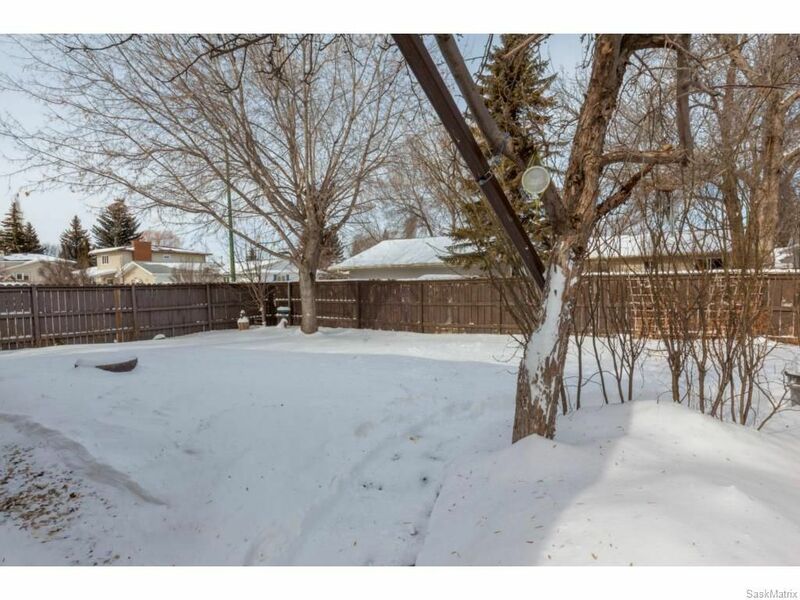 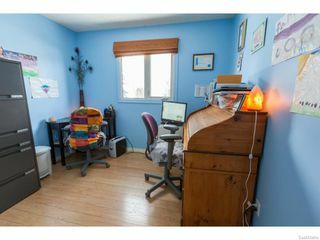 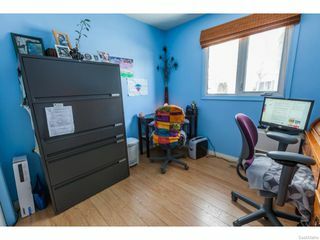 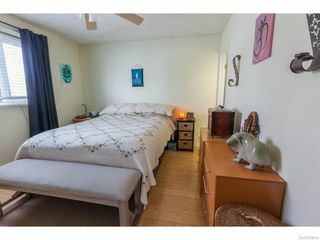 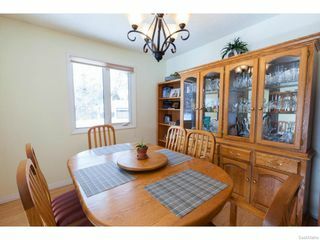 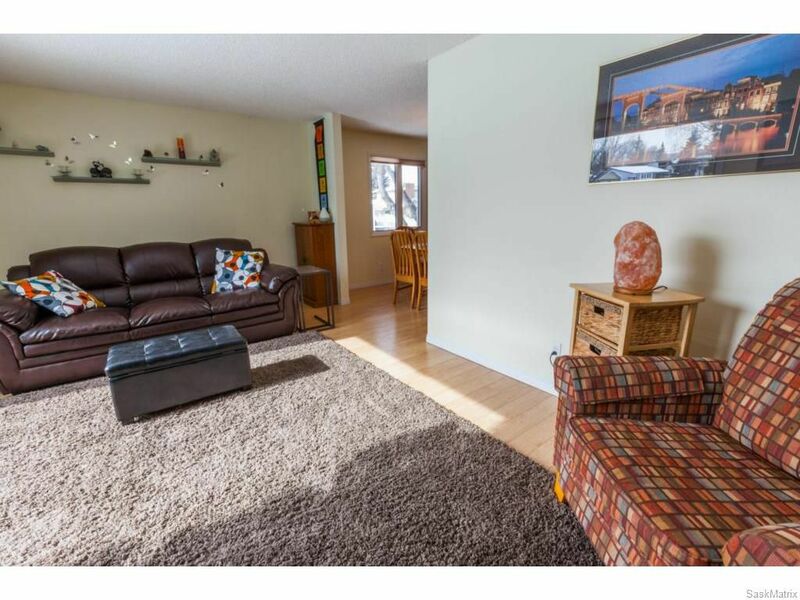 Great location within walking distance to schools, parks and public transit.